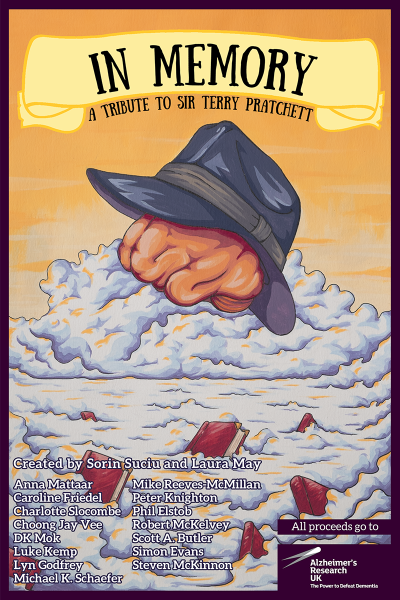 Authors Sorin Suciu and Laura May herded together a group of authors from all over the world, who have been writing an anthology in memory of Sir Terry Pratchett. The book will be released in October 2015, and all funds raised are going to Alzheimer’s Research UK. All writing and editing has been done on a voluntary basis, and the costs of marketing and the website have been borne by Sorin. Anthology authors were chosen on the basis of merit, and all those who sent a submission but were unsuccessful in being chosen were given specific feedback as to why. Consideration was given in the anthology to issues of gender (including LGBTQ representation), ethnicity, disabilities and religion. See summaries below. Anthology authors come from a range of countries and national/ethnic backgrounds. They were not specifically chosen for this reason; all selections were based on merit. 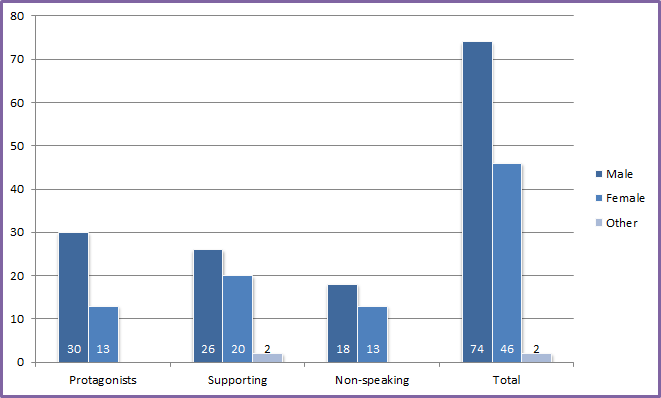 The following image shows the country-by-country breakdown of where submissions were received from. A ‘protagonist’ is a character who is driving the action, a ‘supporting’ character has lines but plays a predominantly supportive role, and ‘non-speaking’ characters are mentioned but do not speak or contribute in a meaningful way. The two ‘other’ entries are for a robot… and a genocidal machine of some kind. But you’ll have to read the book to find out about those ones. The number of male characters is skewed mainly by two scenes set in a court during a medieval period. In one of these, the protagonist is female, but happens to be surrounded by men. The number is also skewed somewhat by a large number of male donkeys in one story. One character fits into a LGBTQ category, and in most cases, characters’ sexuality is not mentioned or defined. One character is noted to be non-Caucasian. Ethnicity is not otherwise mentioned. Three disabilities (etc) are mentioned in the anthology and play a role in those characters’ development. Given the nature of the anthology, there are also an unusual number of characters suffering from memory or other mental diseases. The decision was made to avoid religious preference in the anthology. As such, capital-g ‘god’ (etc) has been replaced by non-denominational equivalents. The only time real-world religion is referred to is in a scene involving knights from the Middle Ages, where a Crusade is discussed and religious references are made. Several of the stories feature deities of various sorts. None are taken to reflect a real-world religious tradition. 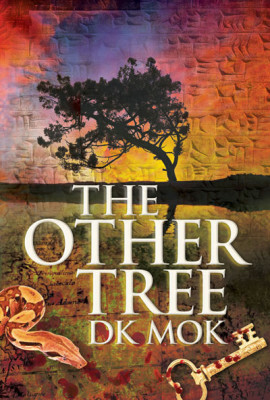 When outcast botanist Chris Arlin learns that her father has an incurable illness, she recruits antisocial campus priest Luke, and together they embark on a desperate, wondrous quest to find the legendary Tree of Life.